Getting the ball up and down… more frequently! How many times have you felt like you've got your opponent beaten with a solid approach to the green, only to watch them get up and down from the greenside rough… again! It's a great asset to have and frustrating if you're on the receiving end, especially in a matchplay situation. Whether it's learning how to apply spin on your chip shots (see below) or adding a bump-and-run to your locker, we can help improve your own short game skills. 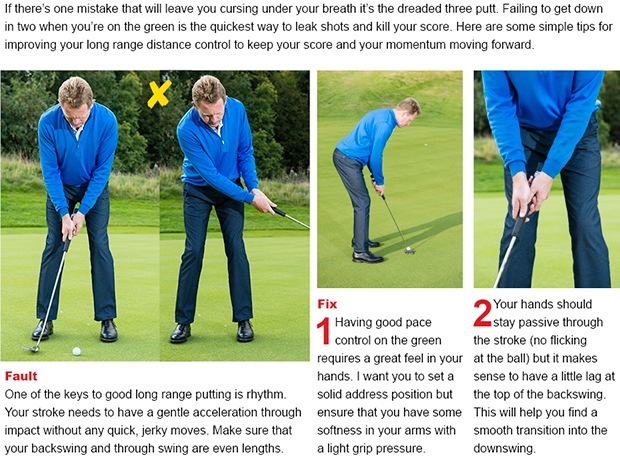 It's not always a matter of getting too technical, either, often it's a bit of advice on where your hands are or how tightly you're gripping your club, which prove to be real game changers. It's amazing how small improvements can end up giving your whole game a boost, not to mention the enjoyment factor you'll get by scrambling really well. 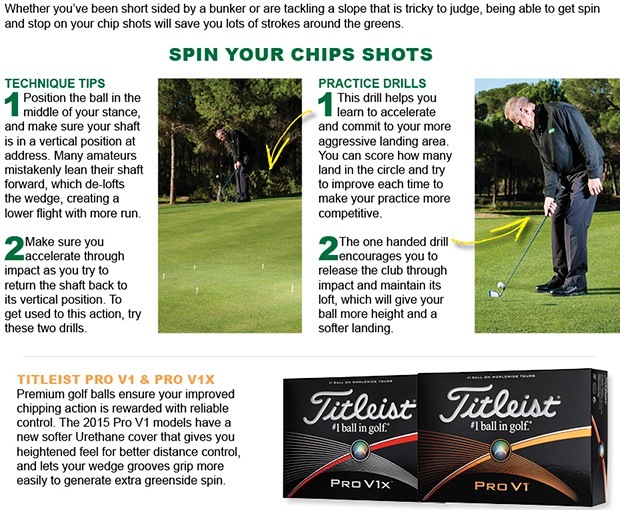 Give the article below a read and speak to us if you want us to check over your short game. Click here to send us your thoughts or challenges. This summer here at Bury Golf Range we are keeping the juniors active throughout their summer holidays. 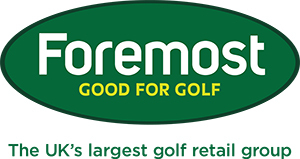 We are running a summer golf camp that will consist of two sessions throughout the day. One in the morning and one in the afternoon to allow for some flexibility to fit in around other activities they might be doing throughout the day. Each session will be two hours in length and will have the aspect of fun at the heart of them, so if your looking for something different for the children to do this summer please contact us with your interest burygolfrange@hotmail.co.uk. We don’t say this often, but we want you to get your shirts off; those horrid ones, you know the type! Bring it in and we’ll give you £10 against selected shirts in the shop, whilst stocks last. Think faded, think stretched, think horrible patterns… we’ll take all sorts, and reward you for it! We’re running this fantastic offer on all Cleveland RTX 2.0 wedges. Not only will you make a tidy saving, but with our help we can fill any distance gaps in your bag - so you have a wedge for every shot. Your short game will thank you.